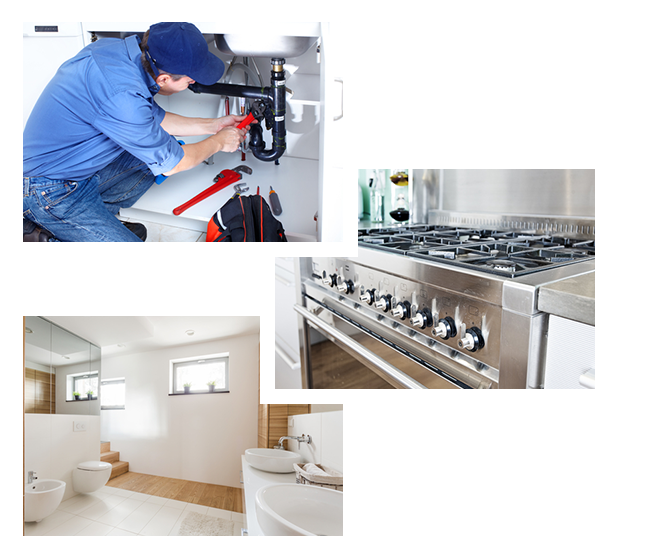 Plumbing & heating services based in Cheltenham. 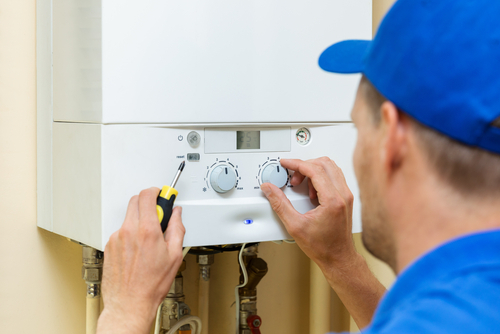 I provide gas central heating installation and plumbing services in Cheltenham and Gloucester for both domestic and commercial clients. 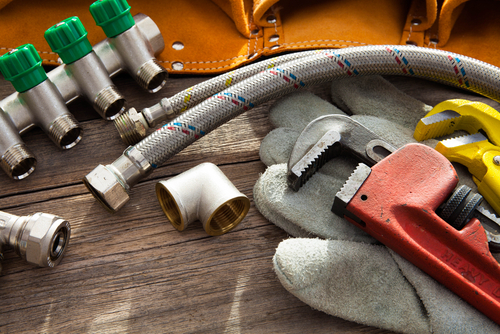 I am a fully qualified, reliable and experienced plumber. 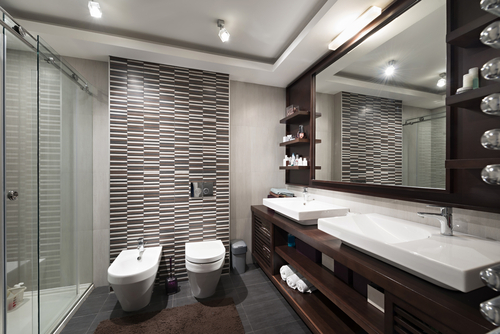 I pride myself on the quality of my workmanship no matter how big or small the job. I provide a FREE call out and quotation service with no obligation. No work is outsourced and all work is carried out by myself. Professional, insured and guaranteed installations. I am a Gas Safe and HETAS Registered business and all of the work that I carry out is guaranteed and fully insured. 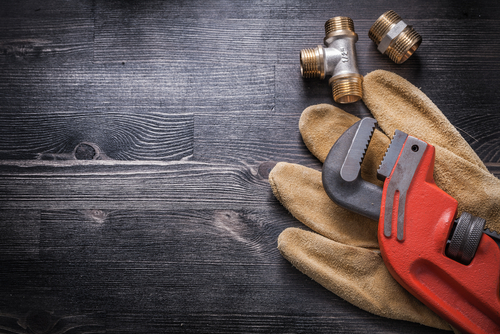 No job is too big or small whether you require a newly installed central heating system or have a leaking tap I am here to help. Overview of the services I provide.